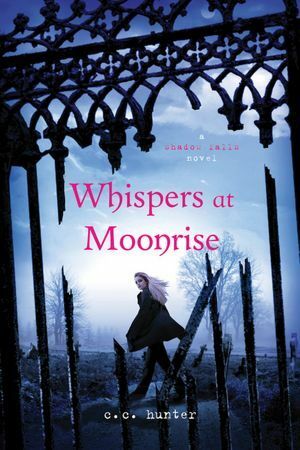 Welcome to the Lunar Love Giveaway Hop, hosted by I Am a Reader, Not a Writer and Bookworm Lisa! For the hop, one lucky winner will have the chance to select one book of their choice from the list below. The Lunar Love Giveaway will close at 12:01 AM, March 14th. 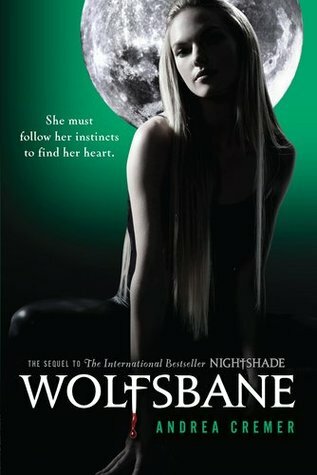 Click here to follow the Lunar Love Giveaway Hop and see what other great giveaways are occurring! Thank you very much (: I would love to win Whispers at Moonrise! 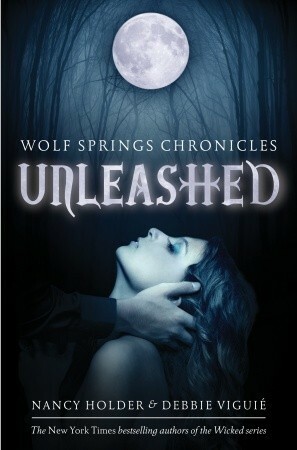 or Unleashed! I have the Wicked series on my TBR list. Thank you so much for another chance at winning one of your blog hops! !